Want to learn about in store audio and how StoreStreams can help your retail outlet create that perfect vibe for your customers. 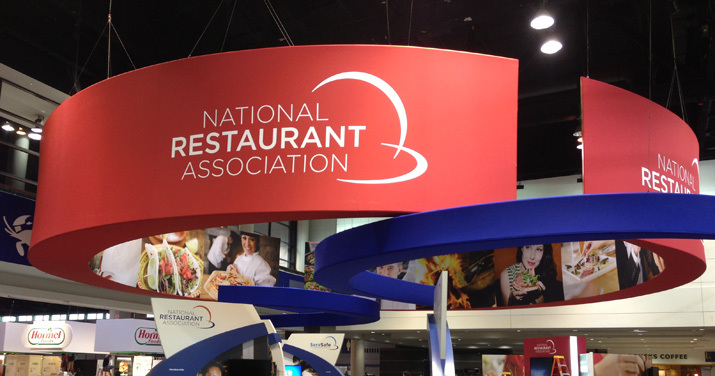 Come see us at the National Restaurant Association Show in Chicago IL. May 16-19th 2015.